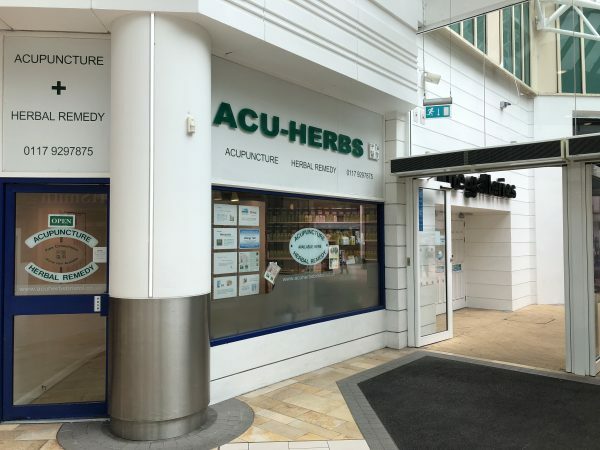 A professional treatment is guaranteed for you at Acu-Herbs. Practitioners Heng Zhuang and Sheng Zhang have formal medical educations (bachelor degree and master degree) of Traditional Chinese Medicine and Western Medicine, and have rich clinical experience in both the UK and China. They are members of professional body ATCM(The Association of Traditional Chinese Medicine and Acupuncture UK). They offer treatments including Acupuncture, Herbal therapy, Cupping, Acupressure massage(TuiNa), etc.